It's already August, which means school will be back in just a few short weeks. If you're getting ready to start or go back to college, that means you'll probably be dropping a few hundred bucks on textbooks. 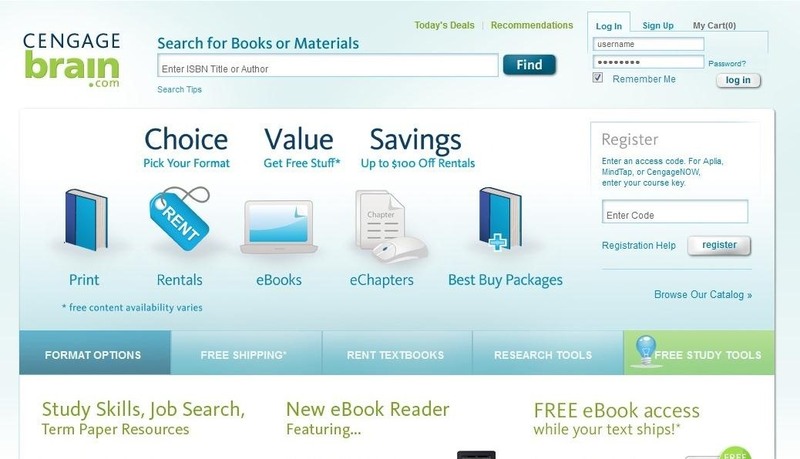 Here are some of the best places online to buy, sell and rent textbooks so that you can get back to more important things, like making your papers look longer than they really are and getting around your school's website blockers. Plus you can spend your money on more exciting things, like this perfume-spraying booby trap or any other hilarious dorm pranks out there. 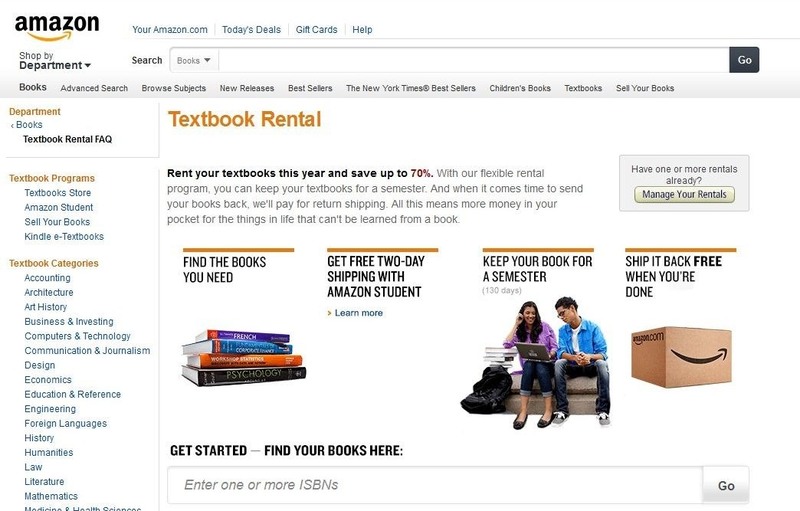 Amazon has been selling textbooks for a while, but now they have a rental service, too. You get to keep your rented books for 130 days, and you get one 15-day "extension" if you need to keep them a little longer. Plus, if you have a Kindle, you can rent the eBook version for a lot cheaper. Chegg gives you the option to buy or rent textbooks, and they offer the option of an eBook on some titles. Plus, the 21-day satisfaction guarantee means that if you find out you don't need the book after all, you can return it and get your money back. 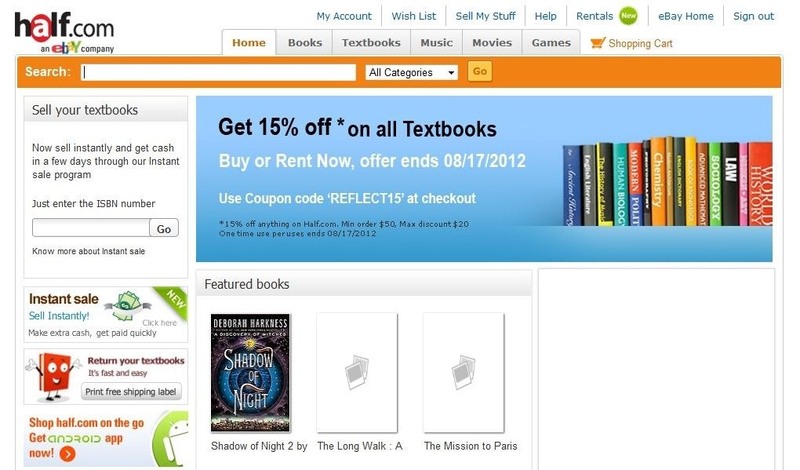 At Half.com you can buy, sell and rent textbooks and eBooks, as well as music, movies and games. 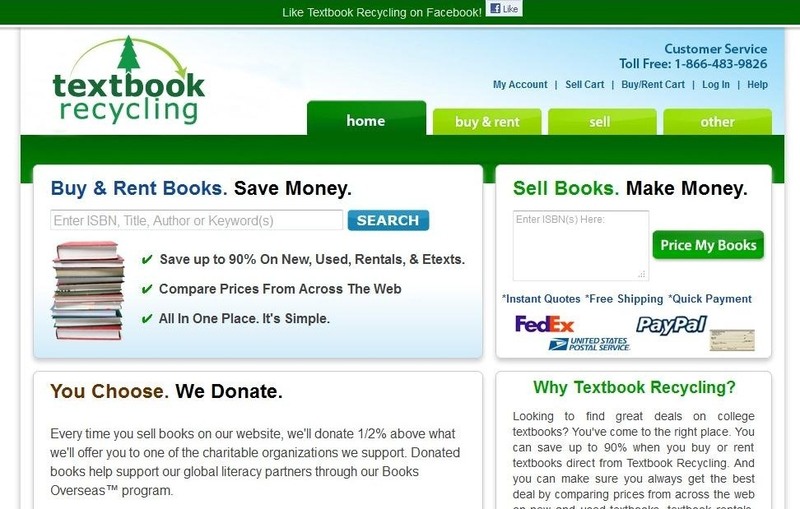 Textbook Recycling lets you buy, sell and rent, but they also compare prices around the web to make sure you're getting the best deal. And as an added bonus, they donate a percentage of your purchase to charity. What's not to love? 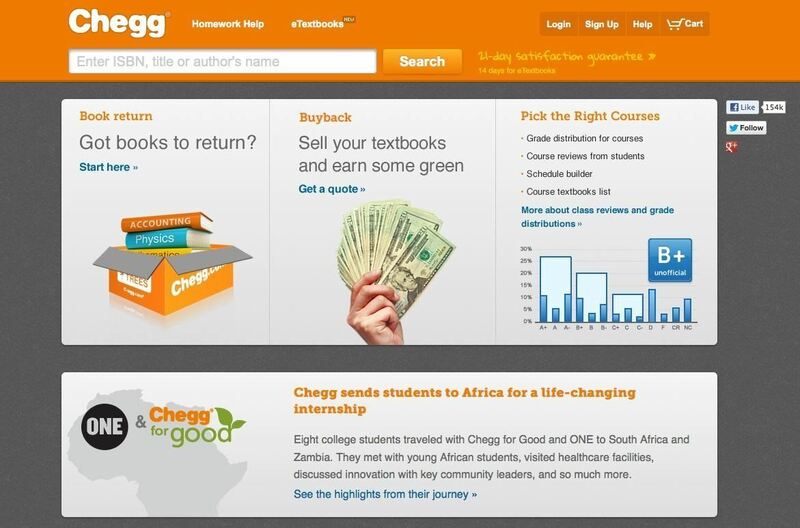 This site is similar to Chegg and Half.com, but with a twist—you can choose individual chapters if you don't need the whole book, so it's perfect for research papers or brushing up on one particular topic if you need a refresher. If you don't mind having a book that looks slightly different, you can buy the international versions of textbooks for a much cheaper price than the exact same ones sold here. Sometimes the only difference is the ISBN and the word "International" on the cover. It's technically illegal for the publishers to sell these books to US residents, but it's 100% legal for you to buy them. 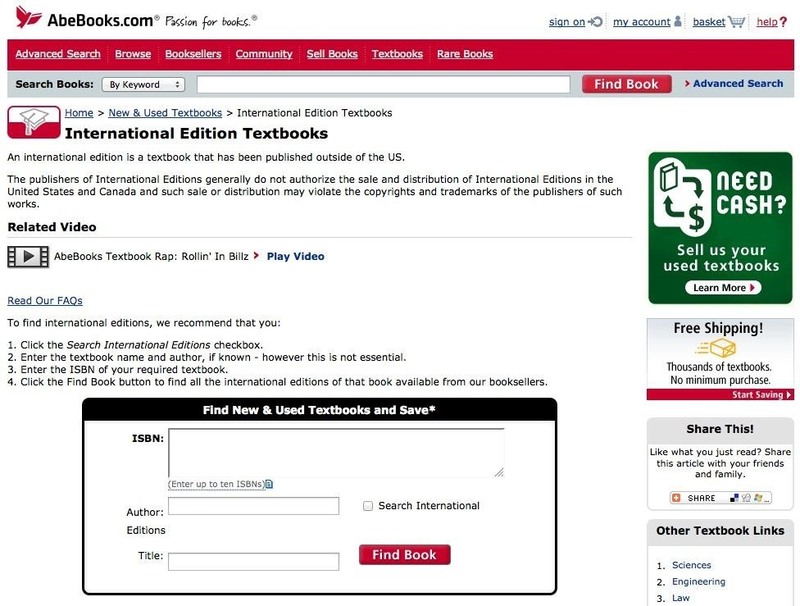 Tons of sites sell international editions, and some, like TextbooksRus and AbeBooks even have separate sections for them. 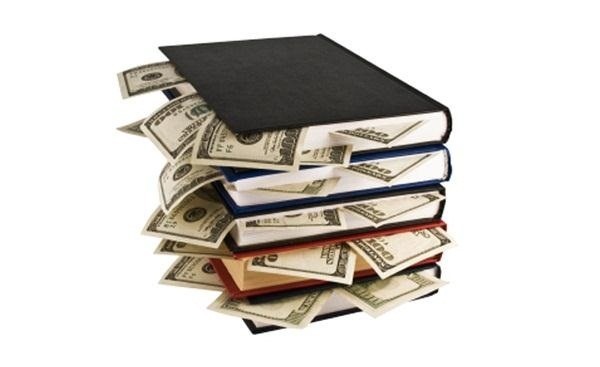 Where do you go to get the best deals on textbooks?